If you do what is easy, your life will be hard. But if you do what is hard, your life will be easy. I don’t know who wrote these words, but I love them. Today is the day 5 years ago when I made the decision to stop drinking. This decision, which was very hard to make, led to lots of other decisions that were sometimes easy and sometimes hard to make… and to then continue to follow through with. Sometimes those decisions, made with nothing more than a feeling of it being the right thing to do and with nothing other than faith to hold onto, led to things sometimes seeming to become a lot harder. But every single one of those lessons and experiences have created awareness and understanding and openings and a greater sense of meaning and purpose, acceptance for what is, and ease and flow. And the journey continues. Do the hard. Choose it. Lean into it as deeply as you can. Do the work on yourself. And never give up. It is worth it in ways the me of 5 years ago could not even ever have begun to imagine. And I don’t even think I have properly started yet. p.s. if you are keen to have a break or re-assess your relationship with alcohol check out Hello Sunday Morning. 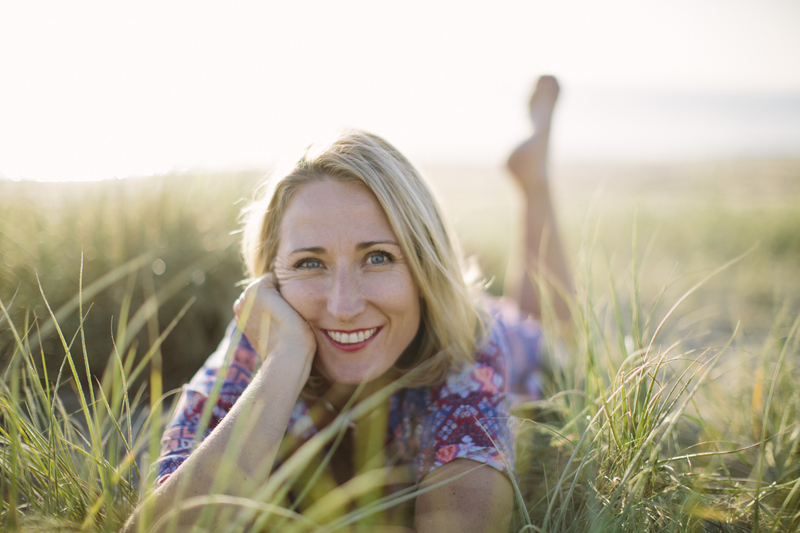 Fiona Redding is the founder of The Happiness Hunter, life success coach, healer & speaker. She is also co-host of #BusinessAddicts – the podcast. As an holistic visionary, Fiona’s gift is to get to the beating heart of your life purpose and business strategy, to help set your direction and map out the steps you need to take to get you there, whilst empowering you with the strategies, tools and mind-set shifts required to live an abundant, successful and happy life, with passion, joy and meaning.